Banks Peninsula is a distinctive landscape of volcanic origins with complex topography, an intricate coastline and multiple natural, economic and heritage values. Our landscape planners were commissioned to undertake a comprehensive study of Banks Peninsula’s rural landscapes to help resolve years of controversy dating back to 1997, when landscape provisions in the Proposed Banks Peninsula District Plan aroused considerable opposition. Opposition persisted through a district plan variation notified in 2002 and eventually reached the Environment Court in 2005. 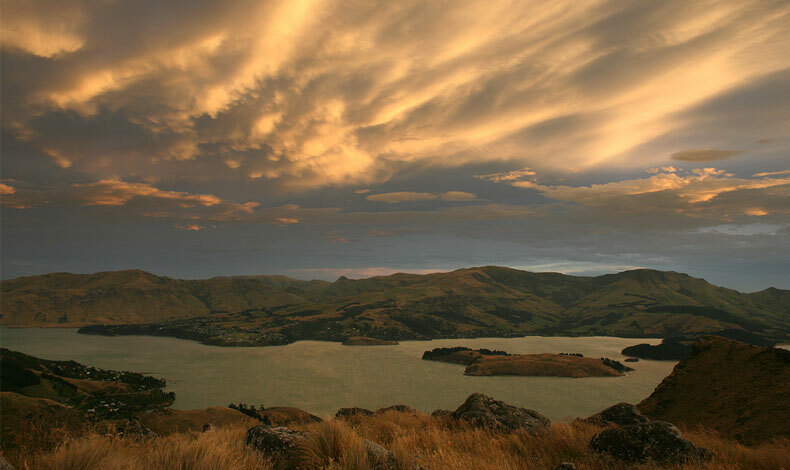 Banks Peninsula District Council considered that a comprehensive landscape study was needed and this was picked up by the Christchurch City Council following the merging of the Banks Peninsula and Christchurch City Councils in 2006. In conjunction with the appellants, the council mediated the terms of reference and asked for an adjournment of the appeal process until the study had been completed. All the landscape character areas on the peninsula were identified, mapped and described, using existing physical, biological, cultural and land use data and field work observation. Four categories of landscape value were mapped: – outstanding natural landscapes, coastal natural character landscapes, visual amenity landscapes and heritage landscapes. The categories reflected values assigned through extensive consultation with experts, stakeholders and the community. Options, mechanisms and cost/benefit analyses for managing future landscape change were then considered, and recommendations made for achieving desired outcomes, including the drafting of proposed district plan rules. The Boffa Miskell team combined their expertise in landscape assessment and planning, GIS mapping and modelling, visual communication, consultation and statutory planning to provide a comprehensive and integrated service to the council. The study was completed in May 2007 and was used in mediation with the appellants and in further Environment Court hearings. The Environment Court found in favour of Boffa Miskell’s landscape and planning evidence in April 2008. Landscape planning, statutory planning, GIS mapping, visual communication, consultation, expert evidence.